We all know the proverb – “from little acorns mighty oaks do grow” – but do we believe it? More specifically, do YOU believe it and are you planting acorns? 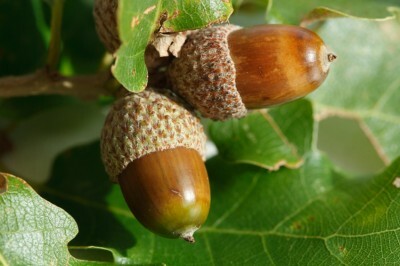 There are a couple of things you need to know about acorns and oak trees. First, it takes some time for the acorns to become oak trees. Second, not all acorns ever grow into oak trees (so you have to plant them regularly). Third and finally, you often don’t know in advance what the oak tree will look like – you just have to plant and trust – and you might not even plan for the oak tree that the acorn grows into. Let me explain via a real life acorn and oak tree story on my journey. In 2007 – yes, 10 years ago – my first book was published. Think Again! Innovative Approaches to the Business of Law was published by the American Bar Journal, and it focuses on helping lawyers (and other professionals) to run their law or accounting practice like a business. I (and apparently the American Bar Association) thought it had valuable information on the business of professional services firms. One problem – the book didn’t fit in with anything I was doing. I didn’t have a speaking, coaching or consulting business, and I was actually employed with other businesses. 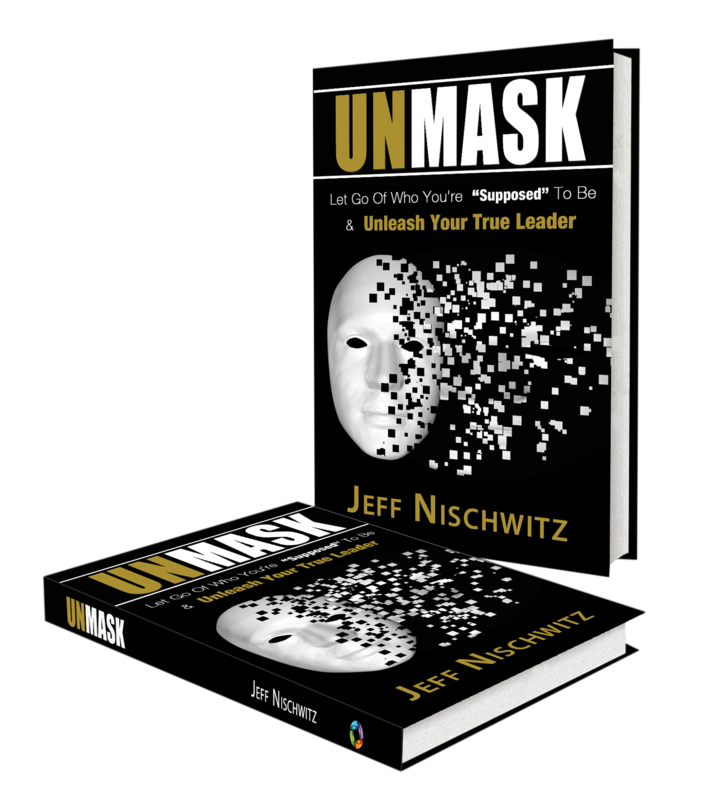 I wrote the book because I thought the information was worth sharing, but it didn’t fit anywhere in my business or career. Certainly, I never envisioned it as oak tree worthy or even as an acorn. It was just a book. I would like to inquire about engaging Jeffrey as a Keynote Speaker for the London Law Expo 2017. This event is being held on 10th October 2017 at the Old Billingsgate, London. This event is for senior executives within the Top 250 National, Regional and international law firms. With regards to my inquiry, I would like to discuss his speaker fee, availability, and the event in further detail. Frances Armstrong, MD, Netlaw Media Ltd. This quote was highlighted by an individual who felt that your book: Think Again – Innovative Approaches to the Business of Law is as relevant today as when you published through the ABA in 2007, and I agree. To fill in the blanks, a law firm consulting firm in the UK had quoted my book (now 10 years old) and Frances saw it. She then Googled me (literally), found my website and reached out to inquire about me being their keynote speaker on October 10th in London. Back to present – on Tuesday, October 10, 2017, I will be the keynote speaker at the London Law Expo for 1,500 attendees and the largest 250 law firm leaders. And as I often do, I am taking the opportunity to explore parts of Europe that I’ve never visited before, including Amsterdam, Paris, Normandy (France) and London. And it all started with an acorn (my 2007 book Think Again), which I didn’t see as an acorn or intend to become an oak tree. And yet, welcome the oak tree – the 2017 London Law Expo, my largest keynote presentation yet and the bucket list type of travel adventure that comes with it. Over the past several months as people have learned about this incredible speaking and travel opportunity, people have consistently asked me “How did you get that engagement?”, but the answer is that I didn’t really get it. It happened because of a book that I wrote over ten years ago and because someone in the United Kingdom wrote about that book in late 2016. Or maybe there’s more to the story, just not planned or intended. There’s no doubt that my book – Think Again! – is the acorn in this story and that the speaking engagement in London next week is the oak tree. In fact, my hope and expectation is that the speaking engagement will serve as a new acorn for future oak trees in my speaking (and particularly international speaking) business and journey. But I didn’t plan it, intend it or anticipate it. 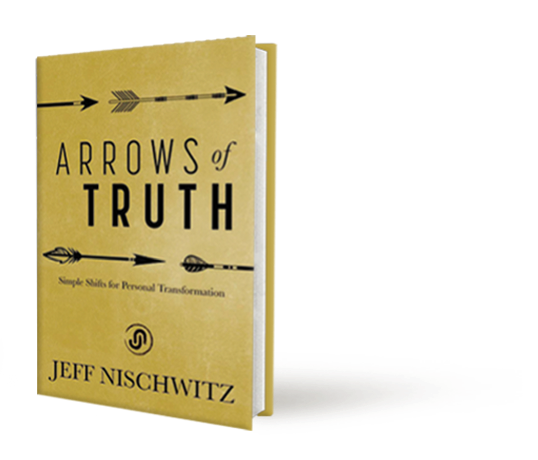 While plans and intentions are sometimes valuable, perhaps what matters more is what we put into everything that we create – and the reality that everything we create is an acorn, even if it’s never intended, designed or anticipated to grow into an oak tree. What acorns are you planting today with or without expectations for an oak tree in the future? In what ways are you nurturing the acorns towards the possibility of an oak tree (even if it’s not an expectation or plan)? How deeply are you investing in your acorns and their nurturing towards an uncertain future? None of us gets to decide if we are creating oak trees (or forests of oak trees), but each one of us uniquely controls whether and to what degree we plant acorns every day. Keep your plans, but more importantly dedicate yourself to a lifetime of planting acorns that will blossom and thrive in the future … even if you don’t get to see the oak tree outcomes. If you’d like to receive these Daily Wake Up Calls every morning via email, join our community of different thinkers by signing up here. Please also join me on Facebook and Twitter.